There is no company quite like Kao. 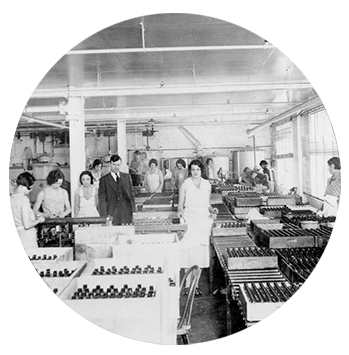 We lead the beauty industry with distinctive brands and a history of innovation, along with our Japanese heritage. 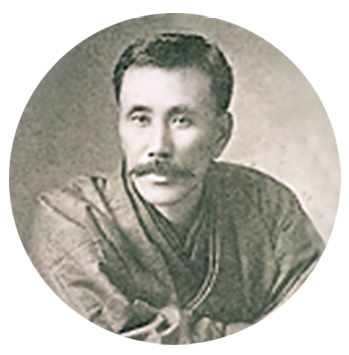 We work to enhance the unique strengths and values of our beauty care brands through our business foundation of Yoki-Monozukuri. This foundation allows us to offer products that meet the needs of our consumers by carefully studying the diverse range of people’s lifestyles and responding to changing needs and desires. At Kao, we understand that our people are one of our core assets, and we strive for a working environment which allows our team members to flourish and grow. 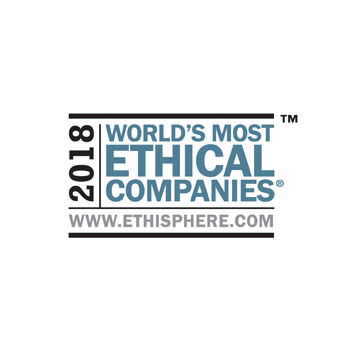 We encourage and recognize what’s powerful and unique in our employees, so they can reach their full potential and help to deliver the quality products that help people thrive throughout the world. 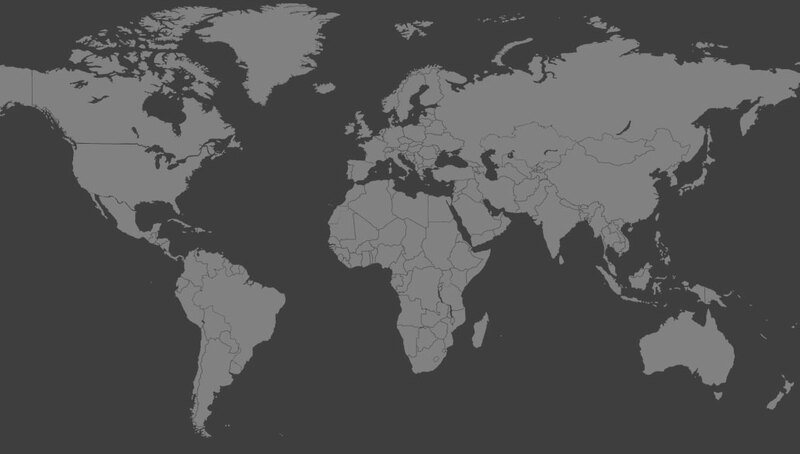 With global headquarters located in Tokyo, the Kao Group consists of a rich diversity of markets and employees. 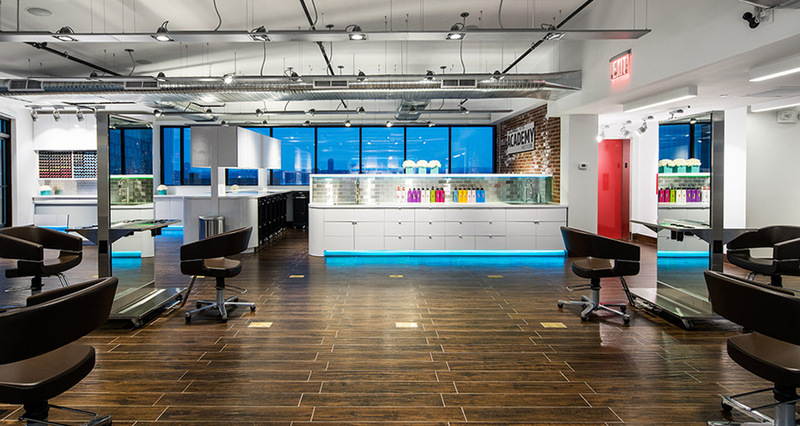 Kao’s operations throughout North America, Australia, Europe, the Middle East and Africa are incredibly varied and include offices, salon training academies, manufacturing facilities and warehouse locations, as well as our Molton Brown® retail locations, all of which contribute to deliver products to enrich the lives of people across these markets. 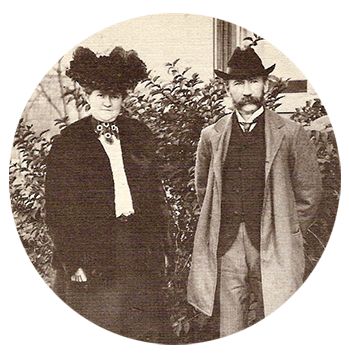 Take a trip through 130 years of innovation and the key milestones of our brands with our interactive timeline. Guhl® wins a 2015 Glammy for its taming shampoo. 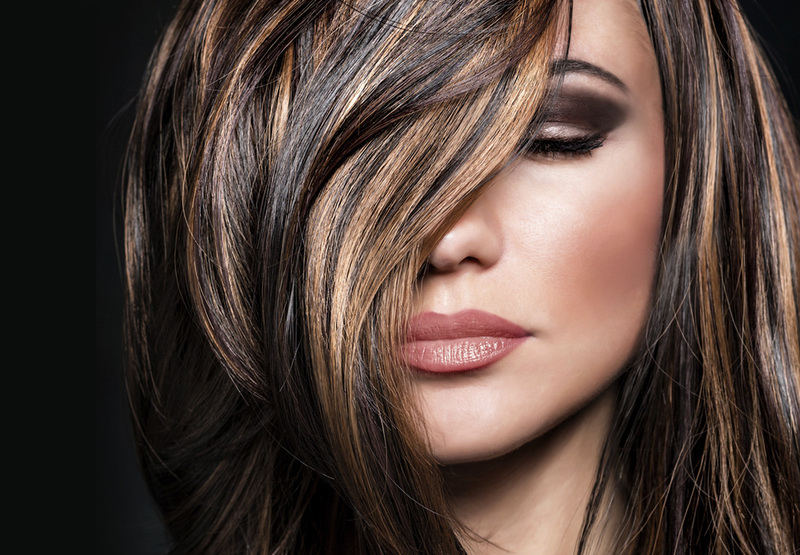 Its unique formulation, consisting of Awapuhi, oil and keratin, keeps even wayward hair under control. Molton Brown® wins awards for “Best Men’s Grooming Product” for Post Shave Recovery Balm and “Best Bath & Body Product” for its Rhubarb & Rose Body Wash.
Jergens® celebrates the launch of Jergens® Wet Skin Moisturizer and Jergens® Natural Glow Instant Sun. 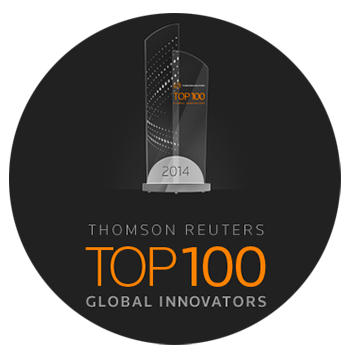 Kao was named as one of the Top 100 Global Innovators by Thomson Reuters, an international news and information services provider. 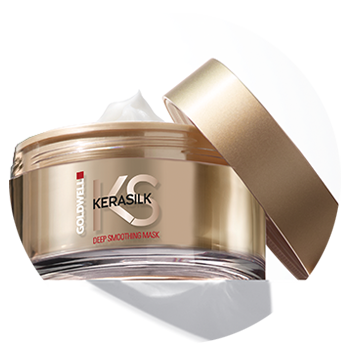 Goldwell® introduces New Kerasilk, the first long-lasting and customizable Keratin treatment service with an additional home care program. 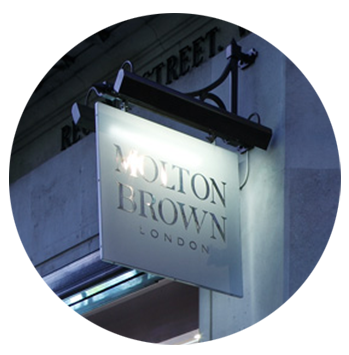 Molton Brown® is named winner of Cosmetic Executive Women’s “Best British Brand” award and is granted Royal Warrant for the supply of toiletries to the royal household. 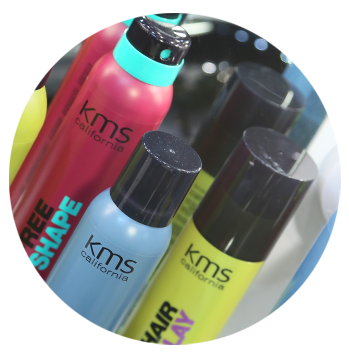 KMS California® introduces brand new packaging and a new obsession with freedom of style, with a daring approach that’s completely unique. 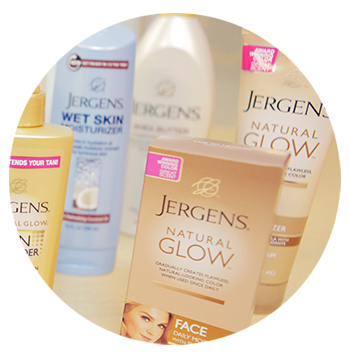 Jergens® Natural Glow, a revolutionary daily moisturizer, is invented. It sells out during the first week of advertising and becomes the largest new product launch in the history of its category. Molton Brown®’s Black Peppercorn Body Wash is launched. It becomes an instant bestseller, going on to win many awards. 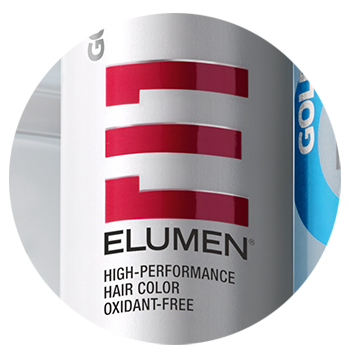 In a true breakthrough with new technology, Goldwell® introduces its expert color range with a Kao patent – Elumen. 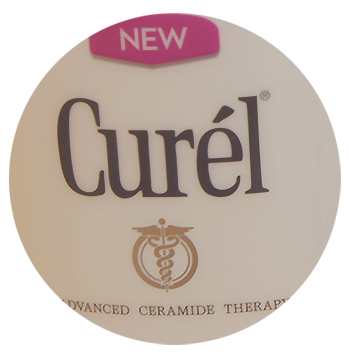 After years of extensive research, Curél®, the first skin care brand for sensitive skin, is born. A new body care series is launched. 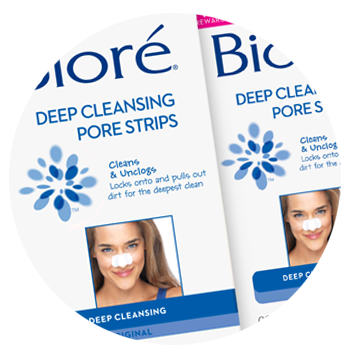 Bioré® Pore Deep Cleansing Nose Strip is introduced, becomes the top-selling skin care product and wins the Glammy for Invention of the Year. 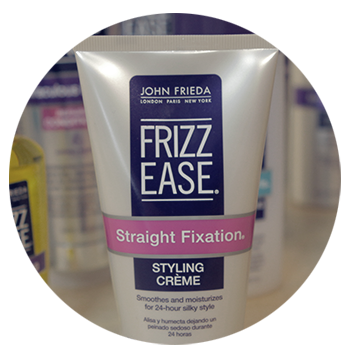 The John Frieda® Frizz Ease® hair serum is launched, promising glossy, pin-straight hair. 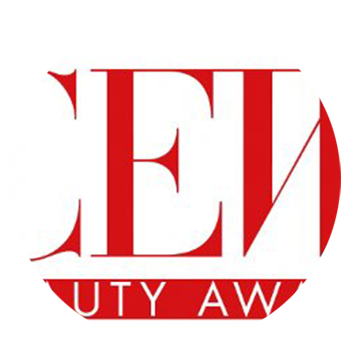 It lands a spot in Allure’s Cosmetic Hall of Fame and is named InStyle’s Product of the Decade. 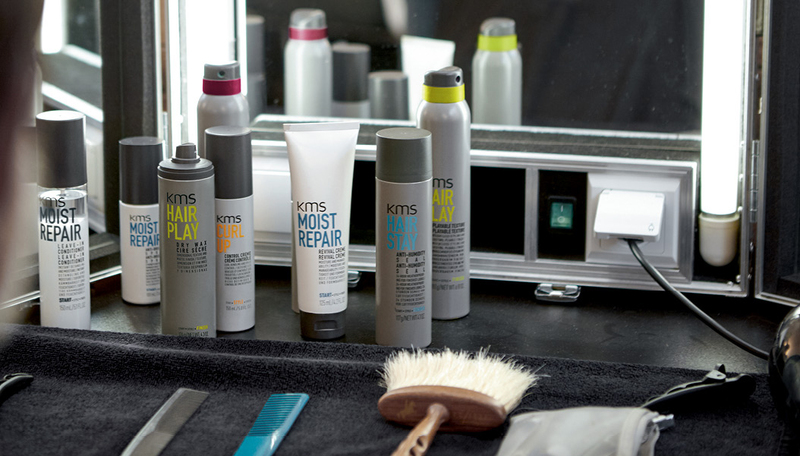 Biochemist Jamey Mazzotta takes his passion to create innovative haircare products and founds KMS California® in Redding, California. 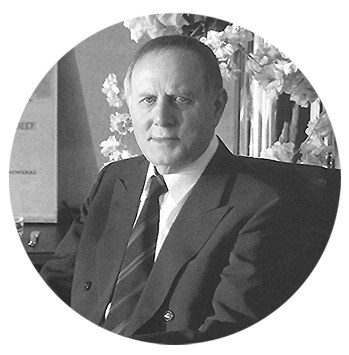 Hans Enrich Dotter founds Goldwell®, building a company that focuses exclusively on hairdressers as business partners. 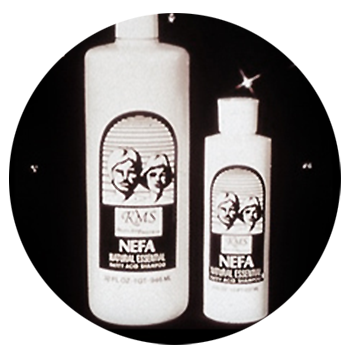 Its first product, an innovative cold perm, is introduced in 1948. 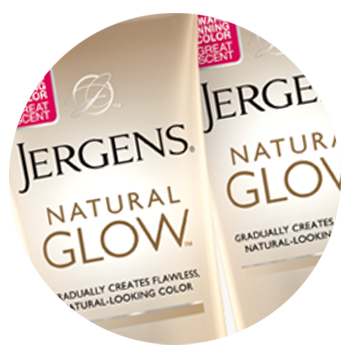 Jergens® classic cherry-almond lotion, now known as Jergens® Original Scent, becomes the best-selling hand lotion in America.  Kao is founded as a small company producing facial soap.  The product is named Kao, which is pronounced the same as the Japanese word for face.  Jergens® is founded in Cincinnati, Ohio.  The first product is coconut oil soap, specially formulated to perform in hard water.